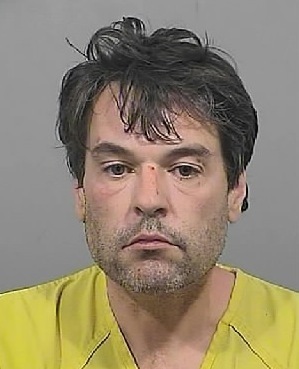 Authorities say 46-year-old Andrew Leighton is expected to appear in court either Monday or Tuesday in connection with the shooting death of Shirley Leighton. FALMOUTH — A Falmouth man charged with killing his mother is expected to make his first appearance in court this week. Police say the 68-year-old Shirley Leighton was shot Friday night. Andrew Leighton was arrested and charged with murder after an evaluation at a hospital. He was held in jail over the weekend. The shooting was reported by the victim’s husband, Thomas Leighton, who discovered the body after walking the dog. Police did not disclose a motive. Police say Andrew Leighton had moved in with his parents after a divorce. It was unclear whether he had a lawyer.